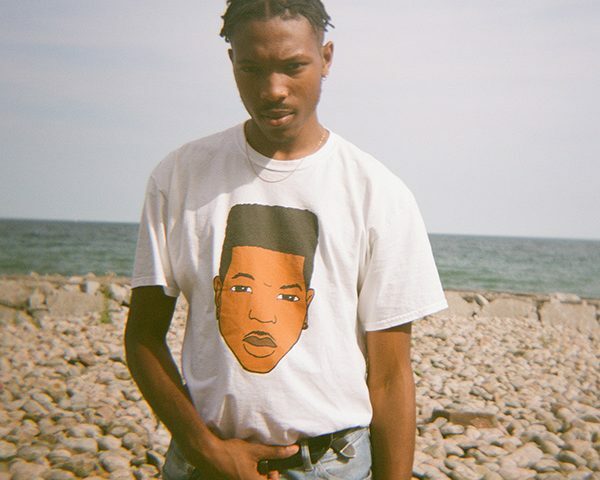 Clairmont The Second is an artist from Toronto. At 20 years old he already has a body of compelling work that is well beyond his years. With his most intriguing release yet, Lil Mont from The Ave, he has put the Toronto community on notice that their new international star is on his way. Having toured with SonReal and performed alongside Goldlink, Lil Yachty and HARRISON, Clairmont is ready to show the music industry why he deserves the top spot in rap royalty.